Design, creativity and interiors architecture but foremost, a passion for beauty. Start your journey immediately. Milano-born Monica Castiglioni is an interior designer specialized in full project management, interior design and decoration for the refurbishing of private homes and residential units as well as hospitality resorts. Understanding her client’s initial requirements and specifications to interior architectural design, spatial planning, and interior design. Accurately selecting of the materials. Skillful management of the planning. Optimize supervision of all the building and construction works, of cabinet and furniture making, up to the final finishing of decorating and fitting. More than a job, being an Interior Designer is for Monica a matter of unconditional love. 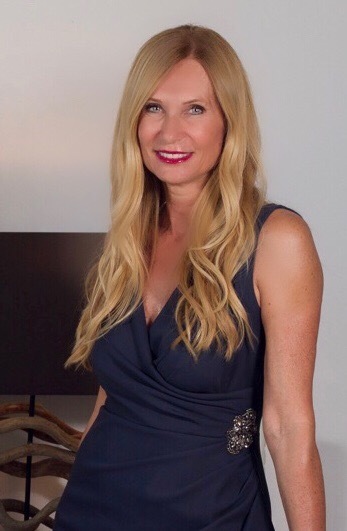 She has a very personal style and over ten year long collaboration with a renowned team of refurbishment and interior design professionals, she has “create” amazing interiors while meeting her clients’ expectations to the most tiny details –in Italy and worldwide.